We focus on customer service and believe that emphasis is crucial to our success. 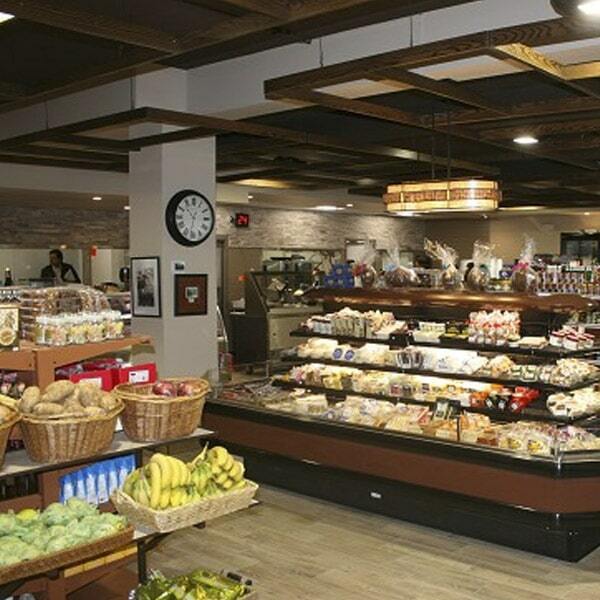 We have the best quality Canadian and local meats butchered in-store daily, fresh seasonal produce, hundreds of local products and global best sellers, the finest cheeses and deli meat selection, and exceptional and affordable catering options. Our store-made products are authentic, with ethnic recipes from customers or suppliers brought over from their home country. Our list of local suppliers is constantly growing. We believe that when we support nearby businesses, we support ourselves, our families, our neighbours, and our community. 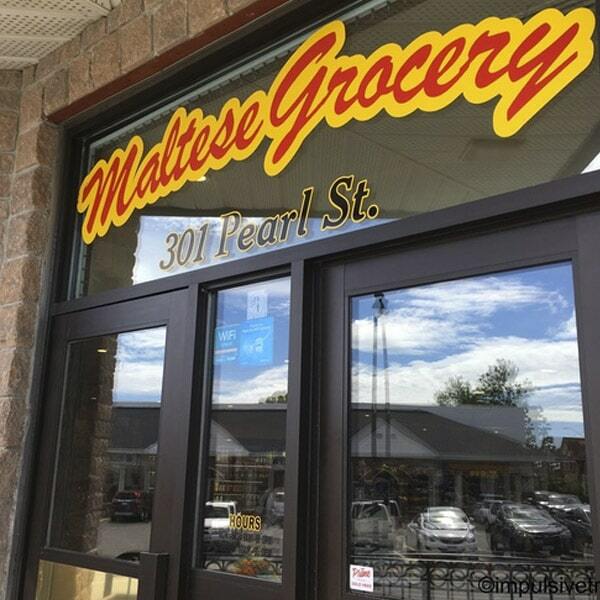 That’s why many of our customers are loyal supporters – families that frequented the store with their grandparents and parents, and are now here with their children and grandchildren. Our heritage is evident and we continue to maintain the same socializing, welcoming neighbourhood feeling present since our early years. Family is everything. Staff is family. Suppliers are family. Customers are family. It is that family connection that makes striving for high-quality services and products worthwhile.